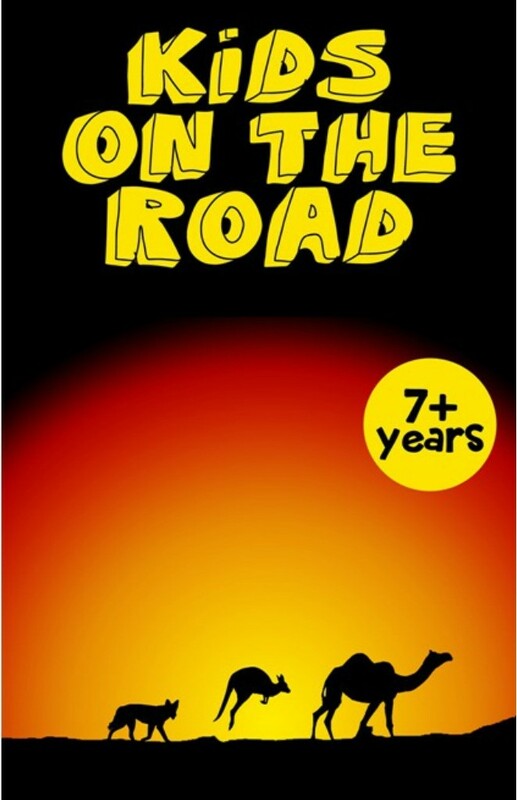 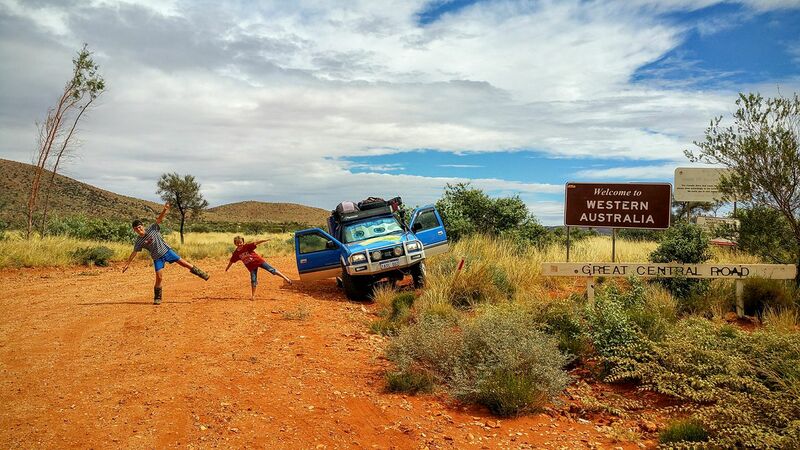 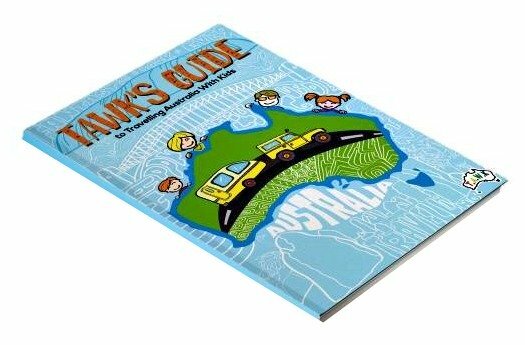 Welcome to Travelling Australia With Kids! 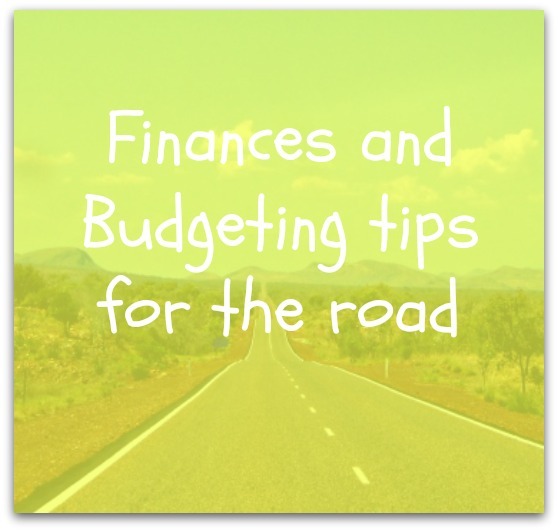 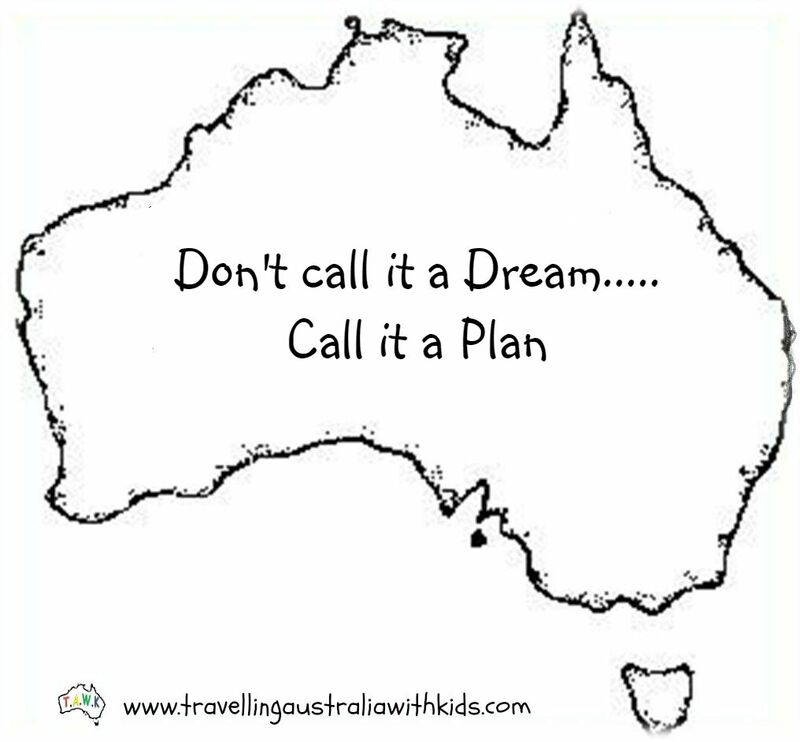 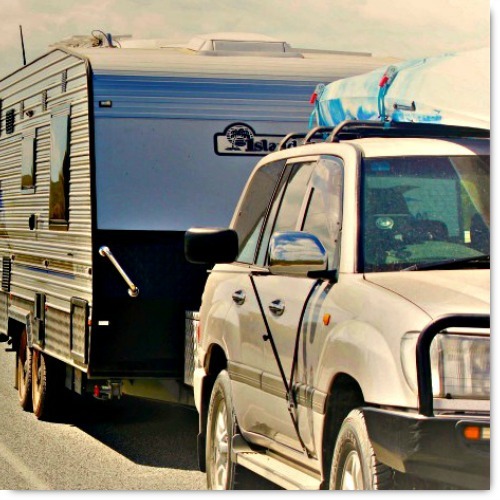 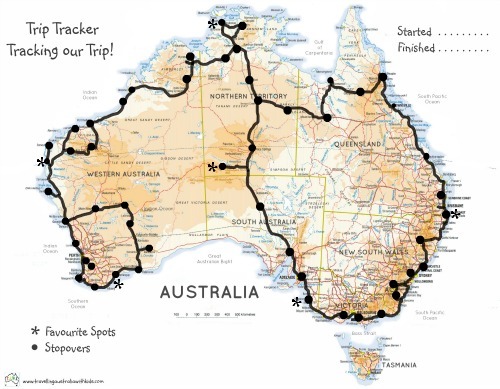 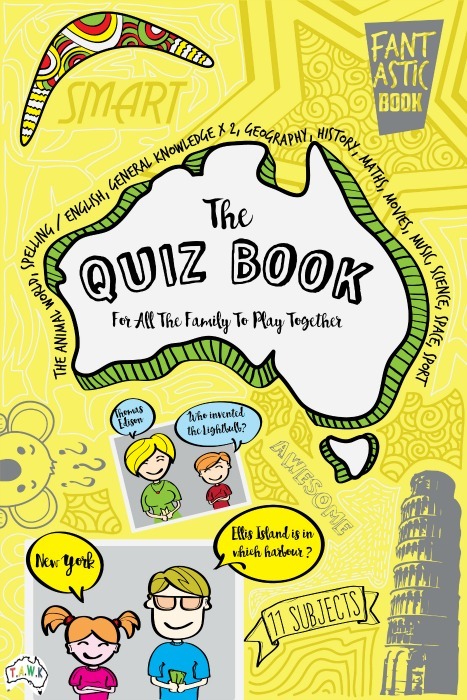 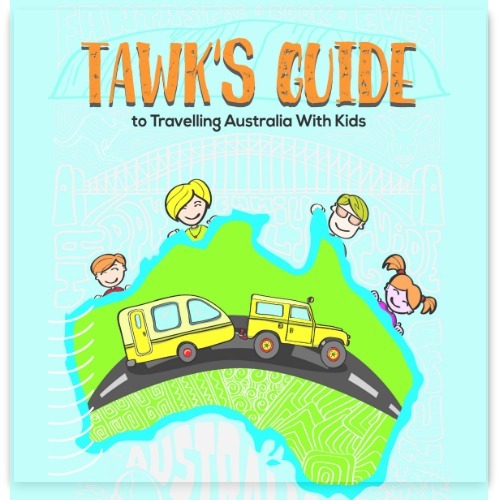 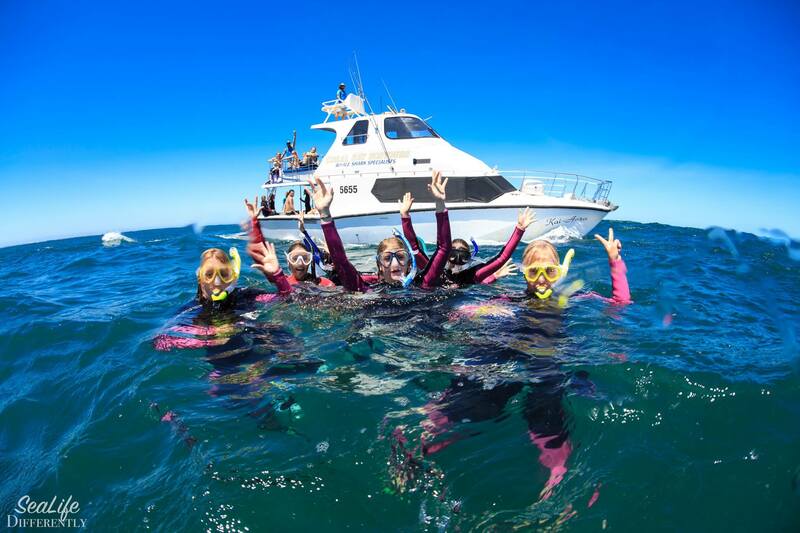 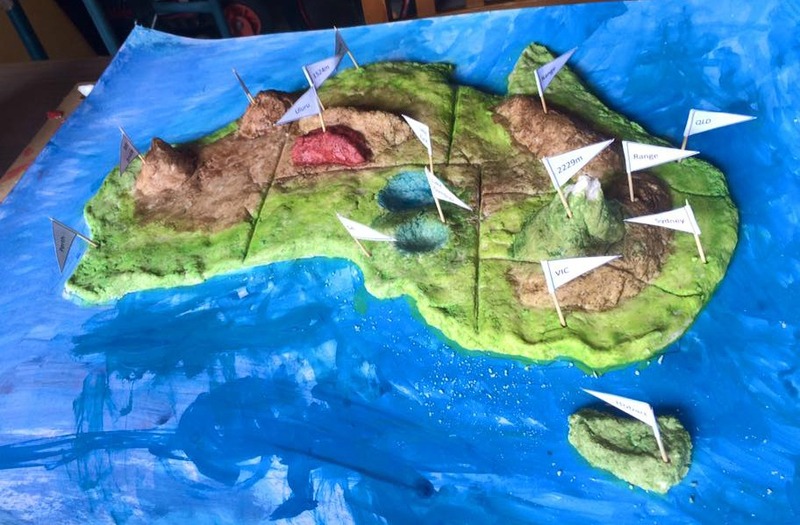 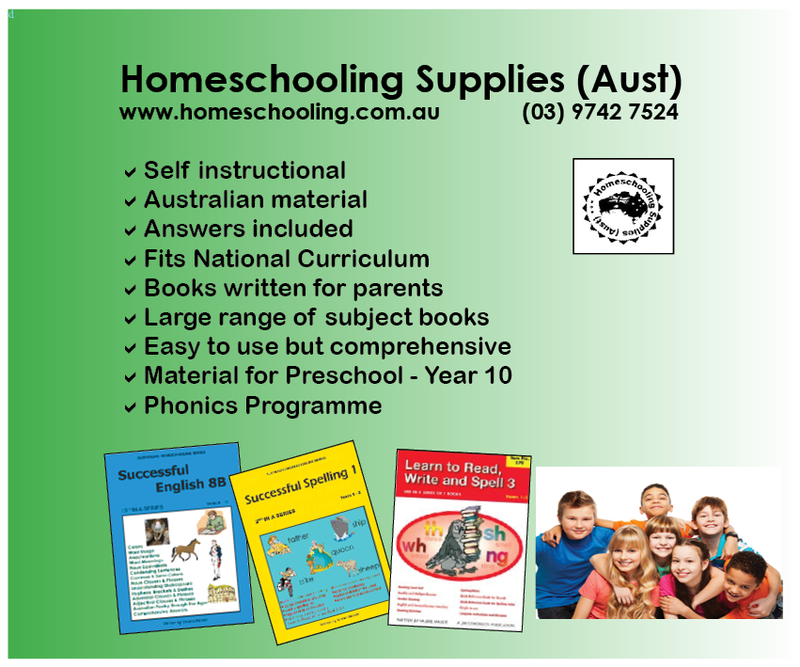 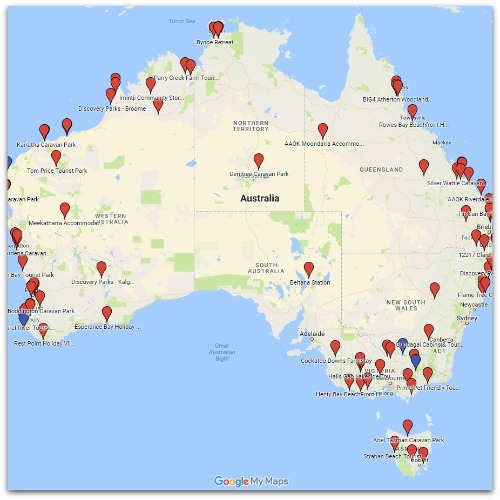 We have everything here from the TAWK Guide to Travelling Australia With Kids, budgeting help and a spreadsheet to track your finances whilst travelling, handy for all, not just for families! 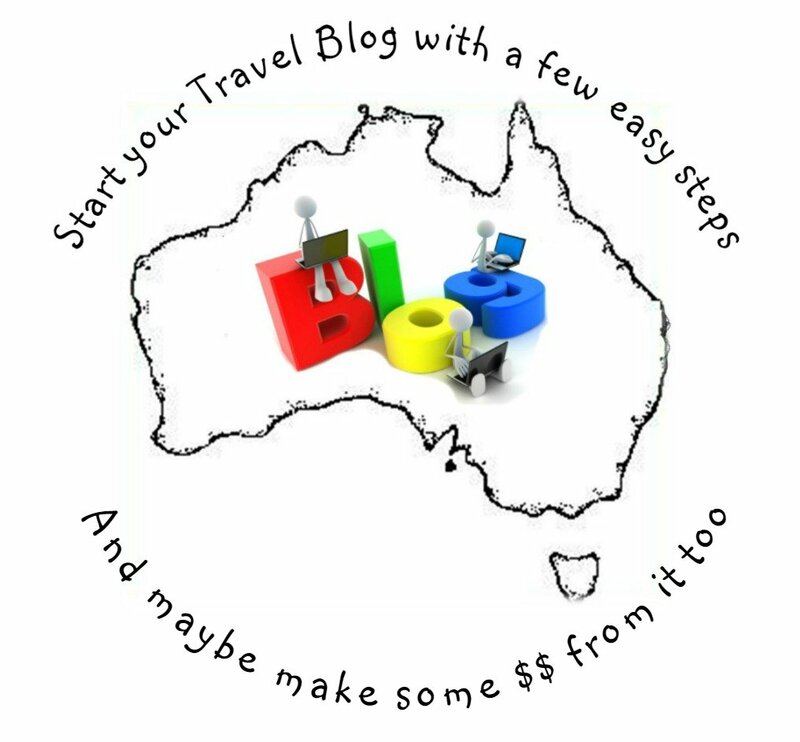 You'll be able to find out the information you need to get started, mostly from experienced TAWKers. 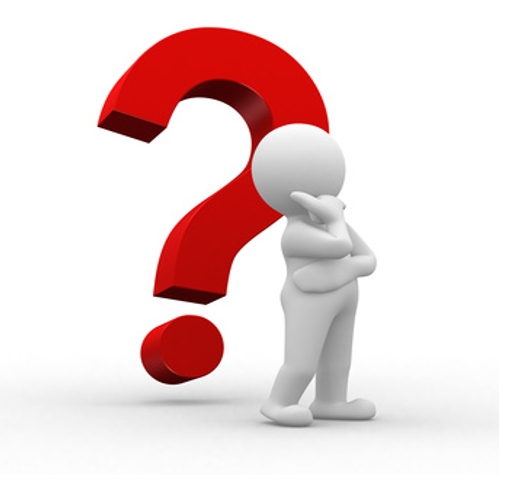 Visit our Frequently Asked Questions (FAQ) page to get the answers given by TAWKers to FAQ. 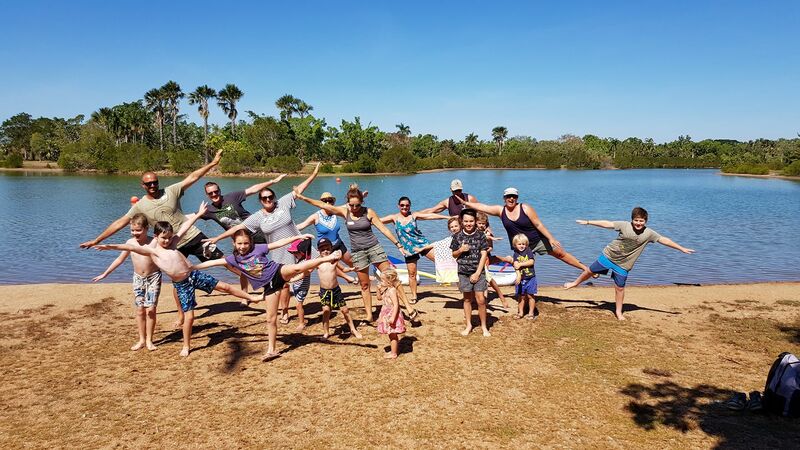 Read about other families that are out there and already TAWKing via our Featured Families Page, where TAWKers share their experiences and answer our TAWK Ten Questions. 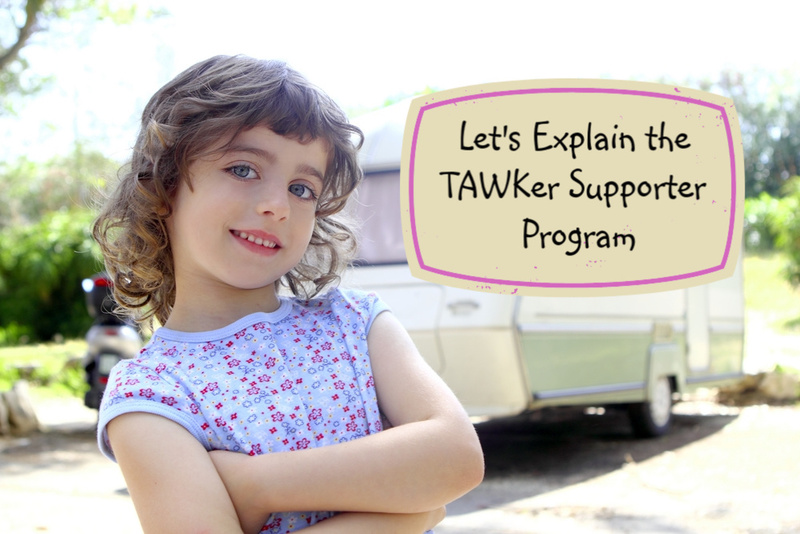 And 'TAWK' to other TAWKers on our Facebook Page. 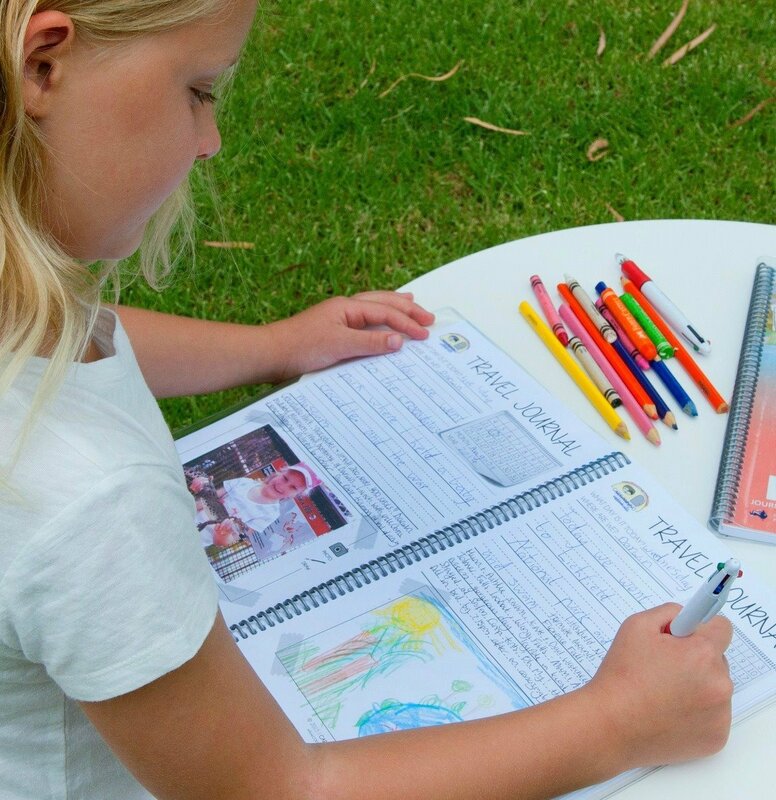 The "Now You're TAWKing" newsletter is a great way to keep in touch with everything - so please sign up here, to get all the news for families travelling with children and camping with kids. 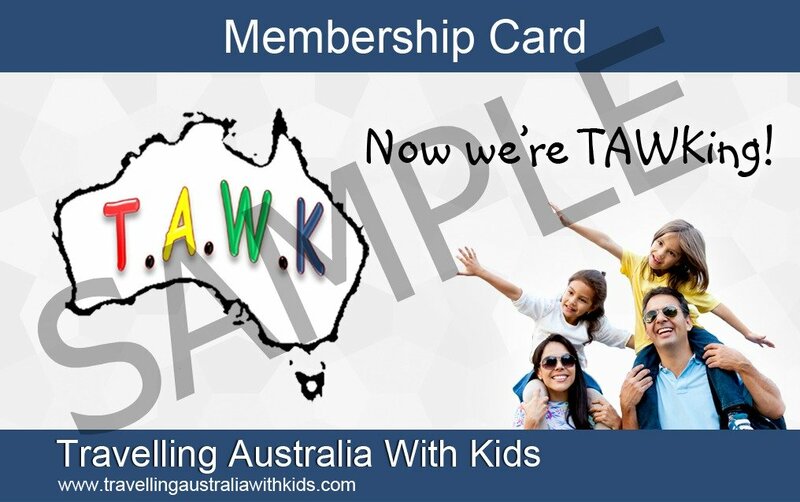 I'm hoping to organise some special offers for TAWKers too! 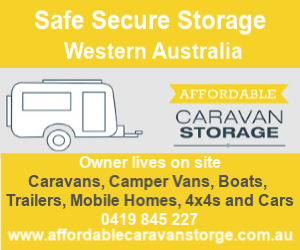 We are only just beginning to build the site, therefore we encourage you to bookmark it, have a look round at the information so far and then return often.